Eric is a native of Bismarck and was raised in a ‘real estate family’. After graduating from St. Mary’s Central High School he attended Brown College in Minneapolis where he completed a Bachelor’s of Science in Communications and an Associate of Science in Visual Communications. 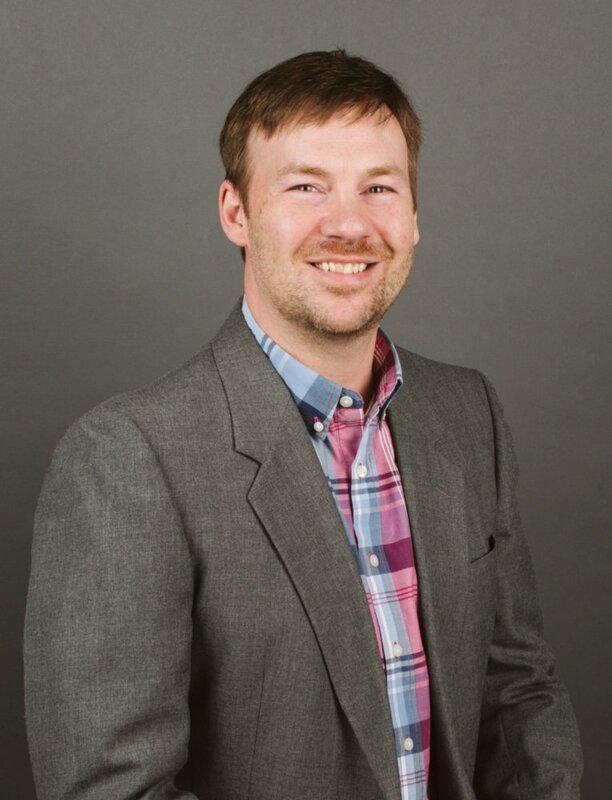 Beginning his career in the Proposal world, he served as a Proposal Coordinator for various corporations where he fine-tuned his project management and communication skills. When the time was right, he made the leap to real estate sales joining CENTURY 21 Morrison Realty, Inc. In his practice of real estate, Eric is relentless in the pursuit of customer service, communication, and strong attention to detail. He is committed to the philosophies of honesty, integrity, and professionalism. Give Eric a call and let him guide you through the home buying or selling process. Eric and his wife, Amanda, with their daughter Lydia love to go camping, play soccer and watch movies. 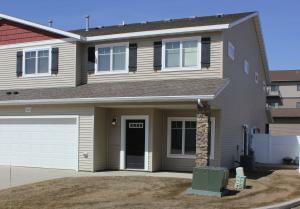 The data relating to real estate for sale on this web site comes in part from the Bismarck-Mandan Board of REALTORS®. Real estate listings held by brokerage firms other than CENTURY 21 Morrison Realty are marked with the IDX logo and detailed information about them includes the name of the listing brokers.